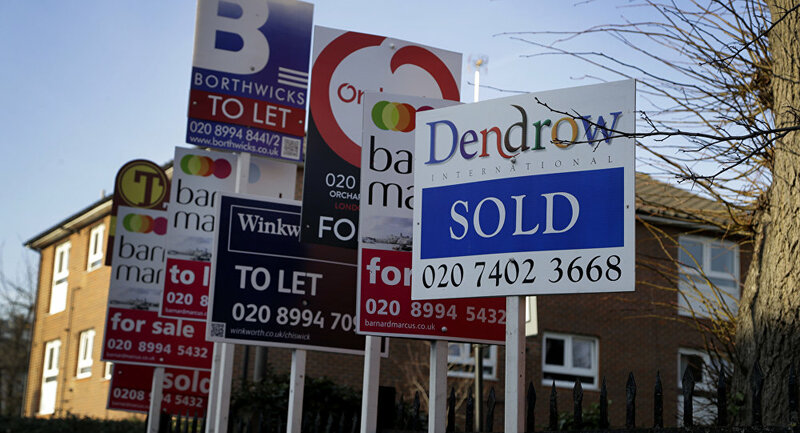 Housing prices fell to £212,281 on average in December, compared to £214,044 the previous month, the Swindon-based building society said in a December 2018 report. Growth rates also dropped to 0.5 percent in 2018, down from 2.6 percent the previous year. Nationwide chief economist Robert Gardner said: "It is likely that the recent slowdown is attributable to the impact of the uncertain economic outlook on buyer sentiment, given that it has occurred against a backdrop of solid employment growth, stronger wage growth and continued low borrowing costs." He added: "Near term prospects will be heavily dependent on how quickly this uncertainty lifts, but ultimately the outlook for the housing market and house prices will be determined by the performance of the wider economy — especially the labour market." Mr. Gardner also called UK economic outlooks "unusually uncertain", but added that housing prices could rise in the single digits in 2019 should the economy continue modest growth trends and "unemployment and borrowing costs remain close to current levels". Northern Ireland tops the list of performers in 2018 at 5.8 percent, with Wales at 4 percent on average. Scotland and England reported much slower growth at 0.9 and 0.7, respectively. London prices fell for the sixth consecutive quarter to 0.8 percent last year. As Brexit turmoil is set to continue as parliament returns to work, some economists foresee an improvement in house prices in 2019, stating that while supplies of homes for sale have decreased, "the balance of demand and supply has shifted in buyers' favour". "That said, we continue to doubt that a sustained period of falling house prices is likely," Samuel Tombs at Pantheon Macroeconomics said as quoted by the Independent. "The unemployment rate is at a 43-year low" and that "growth in real wages is set to strengthen as inflation falls, while the Help to Buy scheme will continue to subsidise new home purchases until at least 2023." Dr. David Miles, professor of Financial Economics at Imperial College Business School told Sputnik that the dip in housing prices was “a small monthly change” and that prices were slightly positive "over the year as a whole". Dr. Miles, a former Monetary Policy Committee member at the Bank of England, said that current trends indicate “a period of flat prices over the course of the year,” and that many economic predictions were unreliable, especially in forecasting the short-term. “I think that in the longer term, there are reasons to believe that on-average housing prices in the UK, which have risen enormously in the last 20 to 30 years, will rise over the medium-term,” Dr. Miles said. 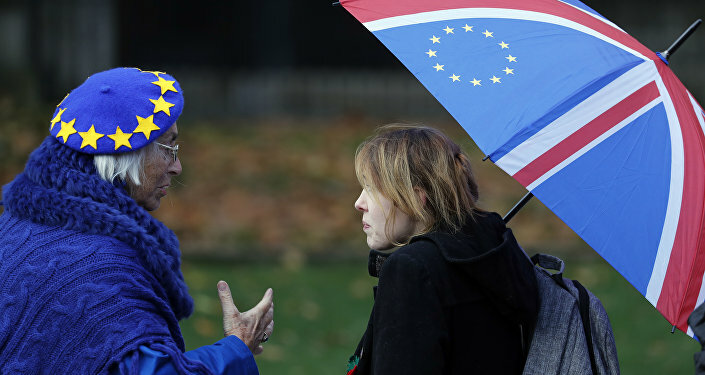 Due to rising populations and demand, on-average GDP was also likely to rise even for those pessimistic about Brexit over the medium-term, he said.